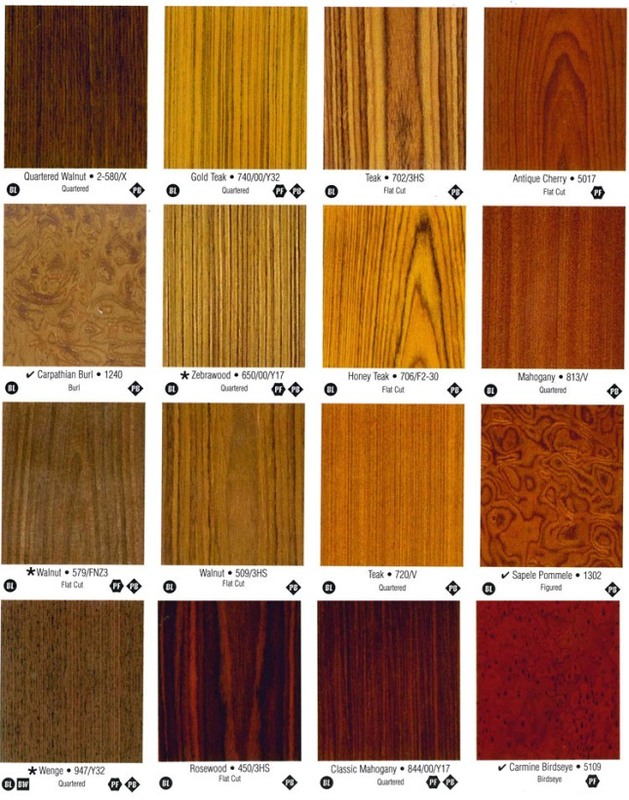 For true versatility, nothing compares to the natural beauty of our paper-backed, premium matched hardwood veneer. 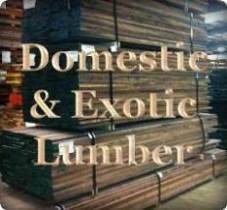 Each sheet is tenderized and sanded to meet our stringent quality inspection. 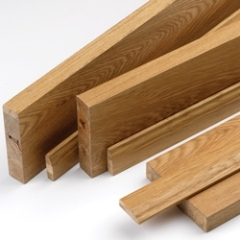 Formwood PSA Hardwood Veneer provides a simple and easy alternative for applying veneer without the need for a secondary adhesive. 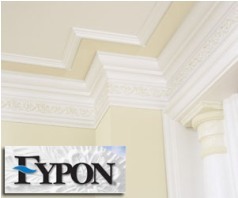 Utilizing the best quality 3M™ Brand PSA adhesives, our peel & stick veneer provides a permanent bond to virtually any smooth substrate that is dry and free of dust and contaminants. 'No Black Line' Wood-on-Wood Veneer. NBL laminates provide the custom woodworker with superior flexibility and performance when compared to other wood-backed products. NBL™s patented 3-ply construction produces an extremely pliable, moisture-resistant sheet without the black edge associated with phenolic and foil backers. Many other species available upon request - Call Sales. 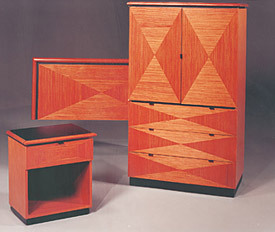 Brookline™ composite veneers are the foundation of Brookside's entire line of veneer products. 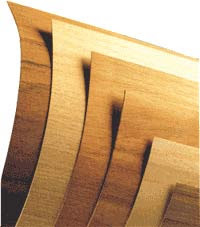 Brookline is first produced as an unfinished, unbacked raw veneer. A variety of optional backings makes it a variety of optional backings makes it easier to use for many applications. Like the Braewood line, Brookline is defect free, easy to work with and unparalleled for consistency in grain and color. 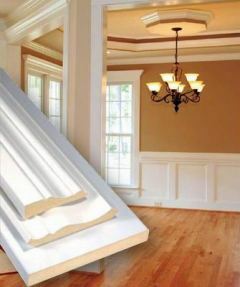 It is ideal for contract and residential furniture, speakers, ceilings, architectural woodworking, and door manufacturing. 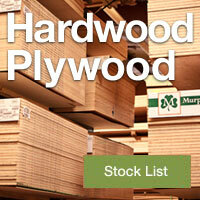 Braewood™ is a phenolic backed prefinished composite veneer manufactured by Brookside. 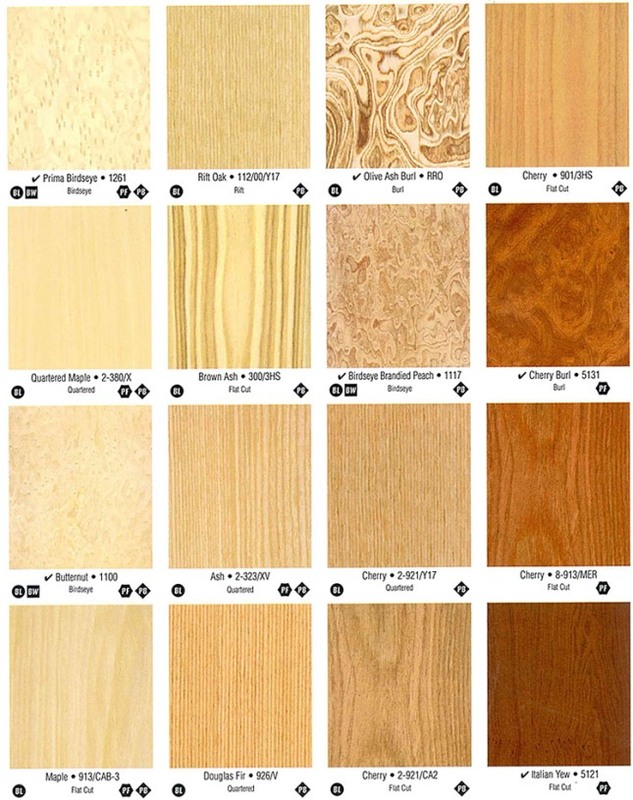 Braewood veneers are defect free, easy to work with and unparalleled for consistency in grain and color. 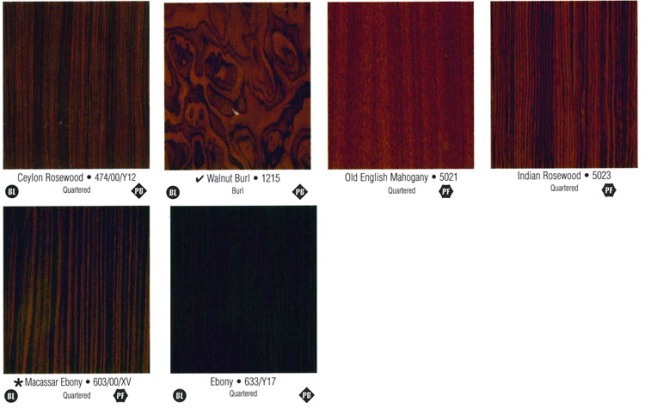 A standing inventory of nearly fifty composite veneers, a wide range of conventional veneers, and customized patterns ensure you'll find the right one for your project. Braewood is an excellent choice for contract and residential furniture, speakers, ceilings, architectural woodworking, and door manufacturing. 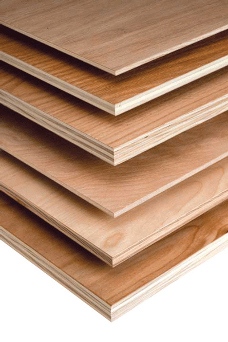 Braewood is produced by laminating Brookline veneer to a paper impregnated with phenolic resin. 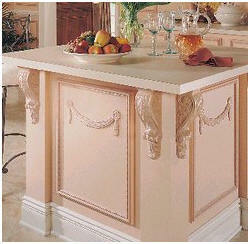 The resulting products can be fabricated with the ease and consistency of a decorative laminate. The finish process yields a durable, transparent coating which is resistant to water and heat. Each sheet is post-formable and available with a protective peel sheet.